Most photographers are looking for stunning places to photograph and this section covers some of the best. These articles are here for your enjoyment, whether it comes from simply reading them and perhaps learning a thing or two; or by becoming inspired to visit the place yourself. You might like to consider submitting your article or diary and some of your photographs, together with any tips you can pass on to fellow travellers, but more of that later. 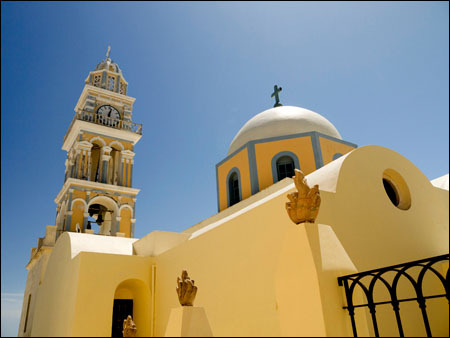 Santorini - A photographer's paradise in the Greek Cyclades Islands. 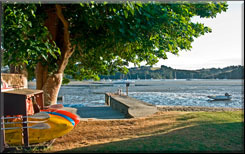 New Zealand - A trip to North Island which has stunning photo opportunities wherever you visit. 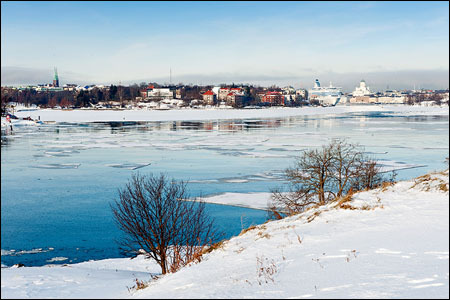 Helsinki - The city doesn't feature on many people's bucket lists of places to photograph. But there's lots to see and do. 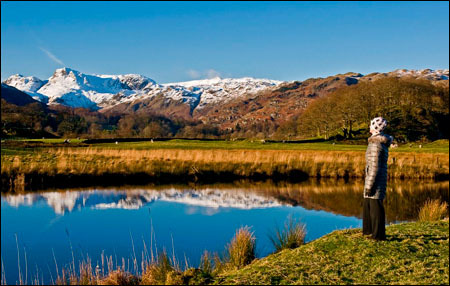 The Lake District - Surely there is no other place in this whole wonderful world quite like Lakeland. All who truly love Lakeland are exiles when away from it. 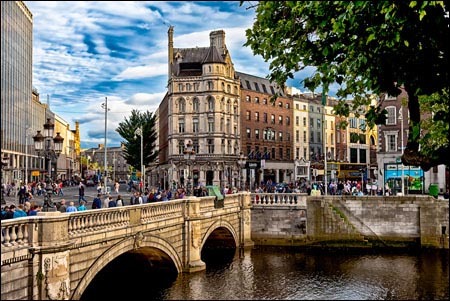 Ireland - After having the opportunity to visit Ireland through three separate ports on a British Isles cruise last year, it left us wanting more of this beautiful land and its friendly people. 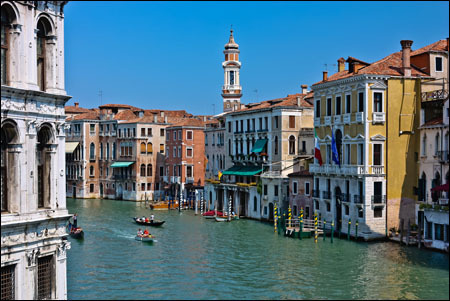 Venice - "Truly a unique and beautiful place and one of the only cities that can boast having no roads for motorized vehicles in the main portion of the city." 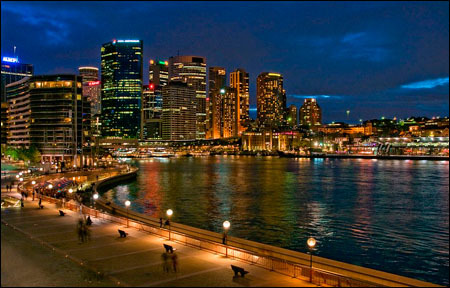 Sydney - "When a man is tired of Sydney, he is tired of life; for there is in Sydney all that life can afford." 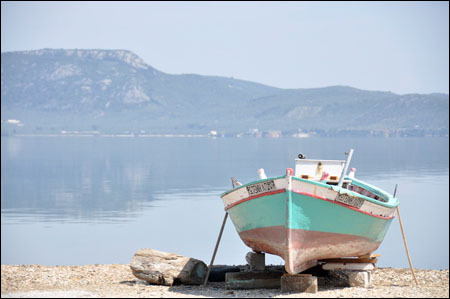 Lesvos - The third largest Greek Island and the one nearest to Turkey, and has three distinctly different areas: the olive groves, the pine forests and the mountainous arid area. 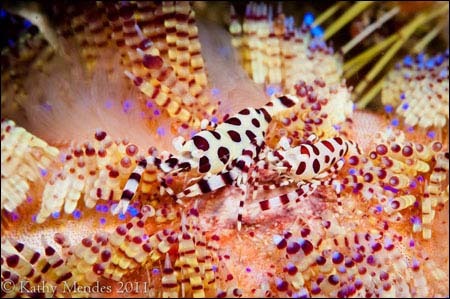 Komodo National Park - After our last trip Randy had mentioned that he wanted to go on a live-aboard dive boat on the next trip and it didn’t take me five minutes to decide upon this beautiful national park as our destination. 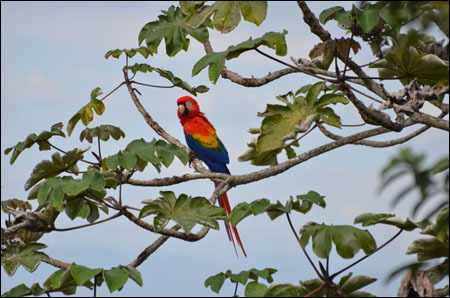 Costa Rica - The adventure began with a drive through Braulio Carillo National Park, lush and mountainous. We stopped for birds and caught a glimpse of my first Green Violetear hummingbird! 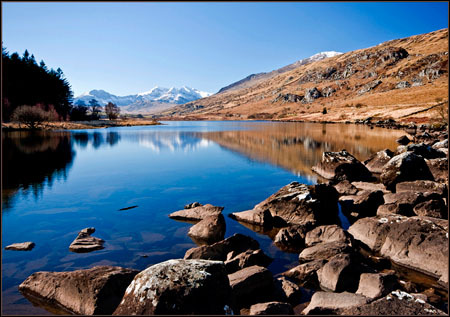 Snowdonia - For those who know Snowdonia and for anyone who has yet to visit this magnificent area, this one day tour gives a taste of some of the most stunning views that this part of North Wales has to offer. 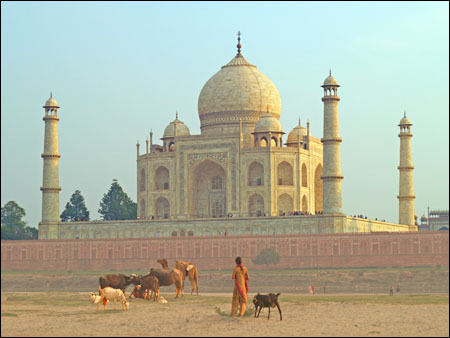 The Golden Triangle - Following a trip to this beautiful part of India, John focuses on taking travel photos and how to get that all-important image that's different from everyone else's. Where have you visited? It could be a country, a town or village or simply an area of outstanding landscapes or wildlife. Please tell us about it. 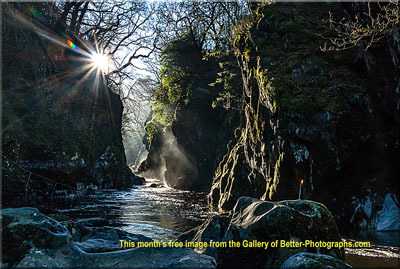 Not only will you be helping other photographers, you will be displaying some of your photographs here and in our gallery and establishing links to encourage visits to your website or another - whichever you chose. Use this form to tell us about your recommended places to photograph. At this stage you only need to give us a few brief details of the place and why you recommend it. The url of the website or gallery you would like your article to link to. Please note: We have a zero spam tolerance policy. 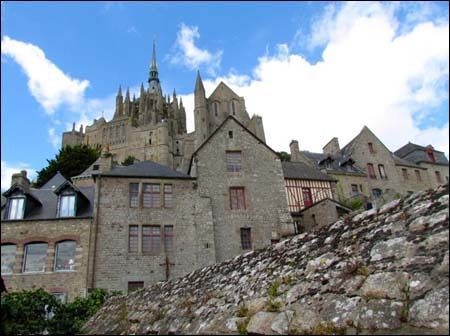 Return from Places to Photograph to the home page.